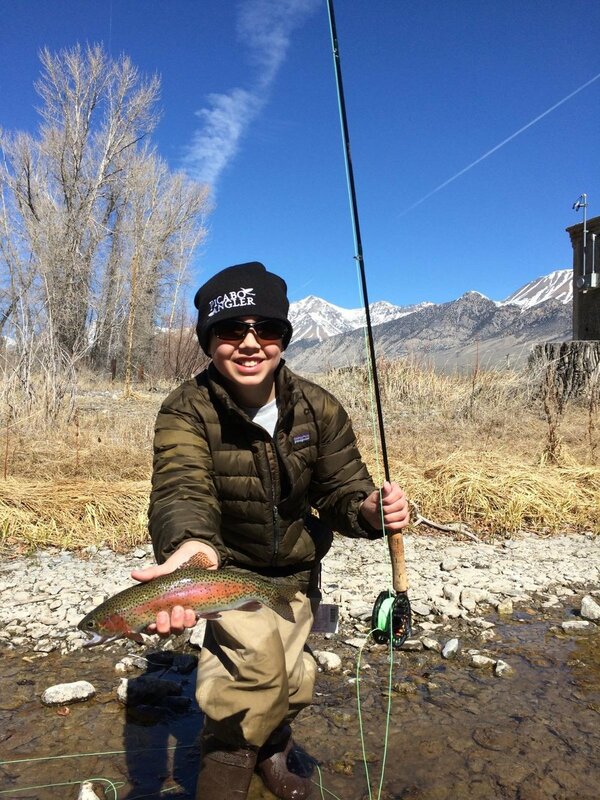 Fall and Winter continue to battle for supremacy this week which results in some pretty awesome fishing all over the place, but especially on Silver Creek! The Mahogany Dun continues to swarm several times a day, beginning around lunch time and then off and on all day until the sun sets. The Fall Baetis is still present and we continue to fish Hopers, Ants and Beetles with a lot of success! The Brown Trout are in full spawning mode now and there are “Redds” Spawning beds all over the Creek. If you see these clear patches of gravel, stay out of them and leave these fish alone so they can complete their spawning cycle, much the way you and I would like to complete ours! With that said, fishing an egg pattern behind and around these Redds could result in some nice Rainbow hook ups! The Lost River is worth skipping this week, unless you see flows return to normal. For reasons unknown to us, the flows on the Lower Lost have been reduced to a trickle, forcing fish to pool up and line up. The flows have been recording below 50 CFS. Wait for flows to return to the 100 CFS mark before you waste your time driving all the way over the hill. It pretty much has become winter on the Upper Lost and it looks like it could get white up there again this week. In any case, no matter where you fish right now, stay on top of the weather and road conditions. Be prepared for winter to show up unannounced at any time. Don’t get caught in a bad situation that you could have prevented with a few minutes of extra prep time. Bring extra warm clothes, keep your gas tank full, keep a sleeping bag and some food and water in your vehicle. Be sure to charge your cell phone batteries and TELL someone where you are going fishing and when you will return! 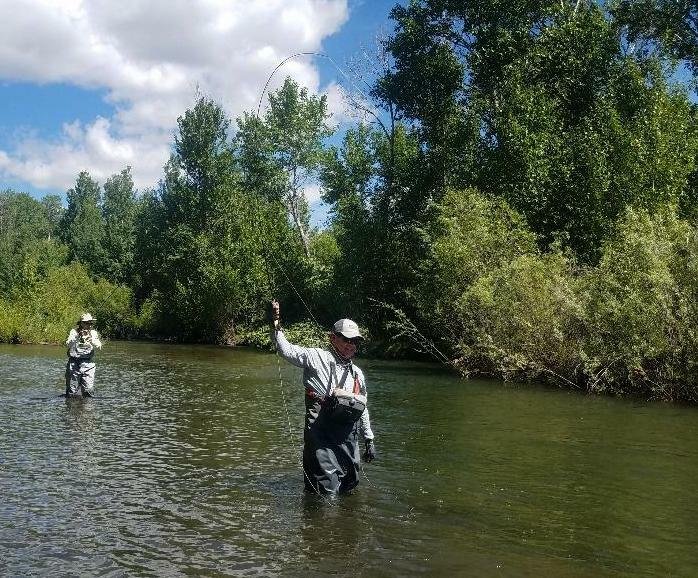 With all these preparations now made, think about heading to the South Fork of the Boise for Fall Baetis, October Caddis, Crane Flies and Hopper fishing. The South Fork really turns off and on this time of the year, so if you go one day and it isn’t good. 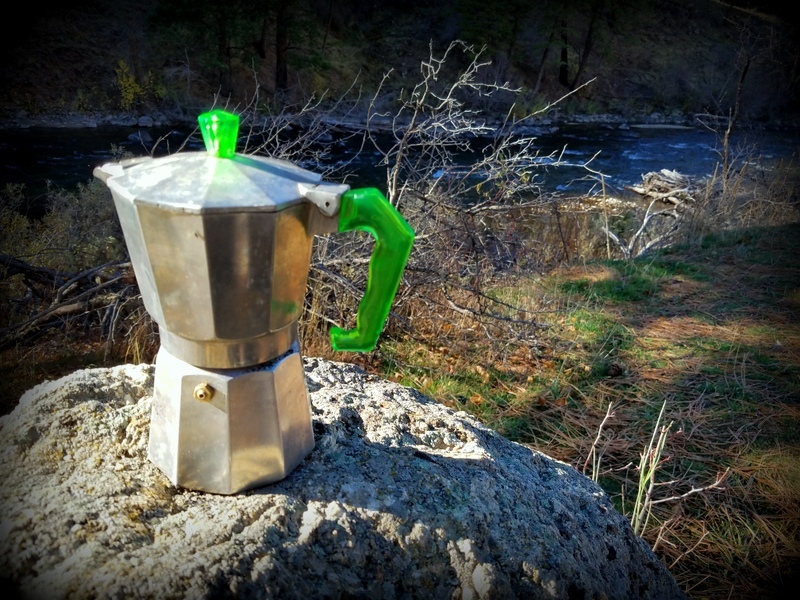 Don’t give up on the river…there can be some awfully big fall hatches in the bottom of that spectacular canyon!